In the Netherlands: mashed carrots, pumpkin, then fruit (pears, apples, bananas- babies get that as morning snack at daycare – babies get it mashed, older children- in pieces). Rice, potatoes followed by chicken and beef, and then the rest (the meticulousness of introducing new ingredients depends on the birth order, haha). They insist on introducing bread really early, maybe 6 months (they’re obsessed with bread). In Germany, children after 6 months can have cow’s milk with their “Brei” (porridge) but not to drink. In Poland, babies get fruit juice really early- apple and carrots are popular choices. I want to elaborate here, as this country seems to have got many things right when it comes to childhood nutrition. From 4 months onwards and to kick-start weaning, French mums use home-made vegetable stock instead of water when making some of the milk bottles for their little ones. 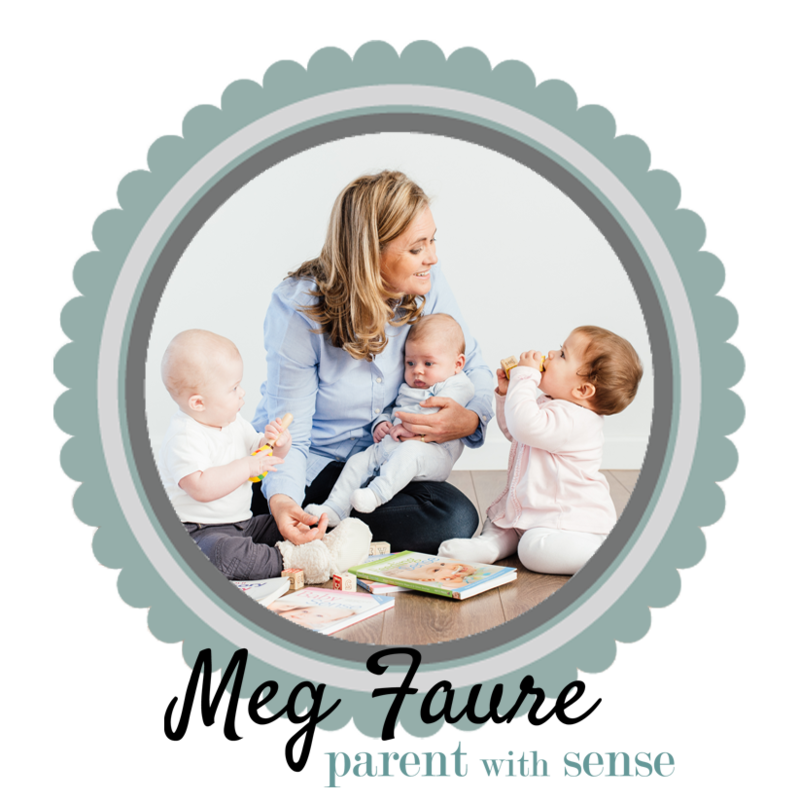 This is a really gentle way to introduce new tastes and awake your little ones taste buds. It allows you as well to stagger the introduction of new taste (from milk taste to other food tastes) and new texture (from liquid to puree). How to proceed: Peel and slice two carrots, put them in a saucepan, cover with boiling water and simmer for 20 to 30 minutes. Reserve the carrots for yourself and use the cooking water to make the milk bottle. From 7 months onwards, French mums use semolina to thicken their little ones vegetable puree (instead of potatoes for example- see how to proceed below) or to create milk-packed desserts (semolina pudding for babies). How to proceed: Add a small teaspoon of semolina in your piping hot baby vegetable puree, mix thoroughly, allow the semolina to expend and the whole puree to cool down to taste before serving. French mums take huge pride in their babies eating everything. This is as important as them walking, talking… One of the techniques they use is to cook a very wide array of food from a very young age. To ensure that they taste everything I made lists of food they could have from each age, which I kept in the kitchen. I made a point in making my way through the lists crossing off each food as they had tried it and commenting on particular like/dislike/number of times they had tried it. This is so easy to cook the same food over and over so this kept me going.